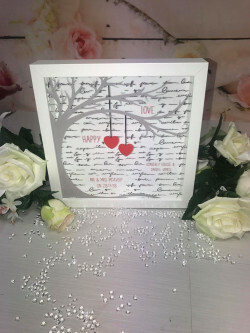 As a precious token of your love, personalised anniversary gifts are perfect for celebrating and commemorating the special day with the love of your life. 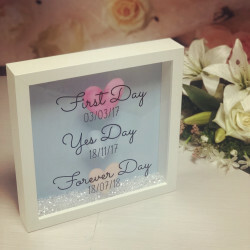 Whether you are celebrating your first anniversary or your twentieth, you can make your special day more memorable and romantic with an anniversary gift for him or for her. 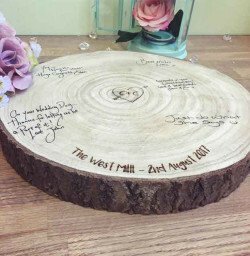 Our beautiful range of wedding anniversary gifts can be personalised to add your unique touch. 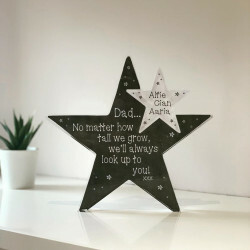 You can add their name to the gift, a special message, or even the special date. 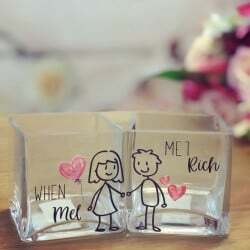 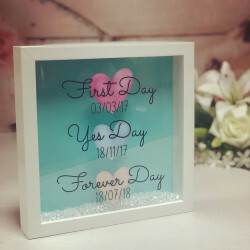 There is nothing as unique as your love for that special person, so why not show that love by giving them the perfect personalised wedding anniversary gift to celebrate the occasion? 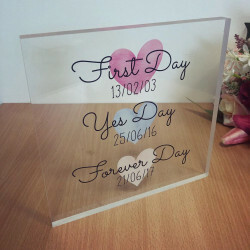 Why Choose Our Personalised Anniversary Gifts? 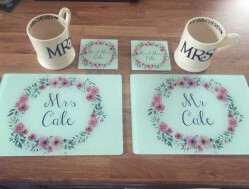 If you’re struggling for wedding anniversary gift ideas, then maybe our unique range of beautiful personalised gifts can inspire you. 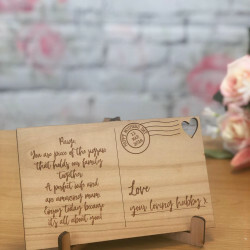 We’ve curated a whole collection of gifts for every milestone anniversary and they are sure to put a smile on your loved one’s face. 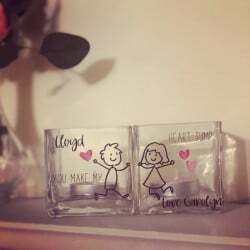 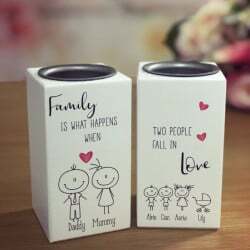 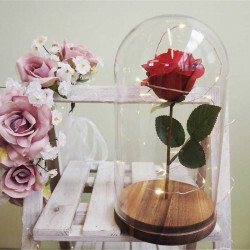 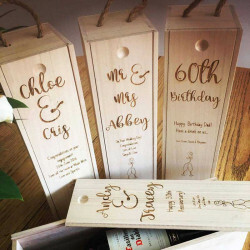 From customised wooden plaques and wooden wine boxes to glass floral vases and tealight holders, we have a variety of wedding anniversary gifts for him and for her. 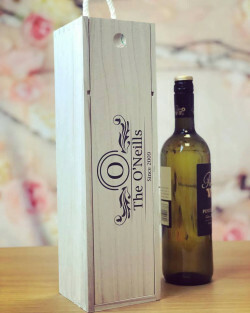 We have years of experience in handcrafting the bespoke presents, so you can trust us to provide high-quality gifts, that are not only designed to amaze but have been treated with care. 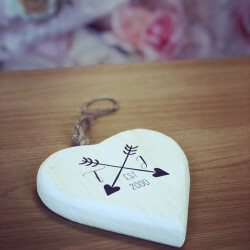 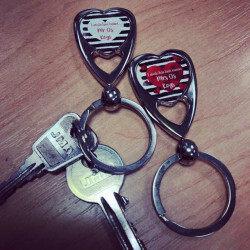 When you shop at our range of gifts, you can personalise the wedding anniversary gift the way you want, whether it’s adding your significant other’s name, a memorable date, or a romantic message. 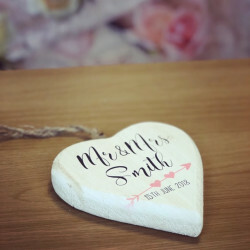 When you order a personalised anniversary gift from Made With Love and Sparkle, not only can you benefit from our experience and expertise, but you can also take advantage of UK-wide delivery. 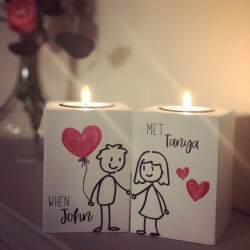 So, wherever you are in the UK, we can deliver the gift straight to your door.